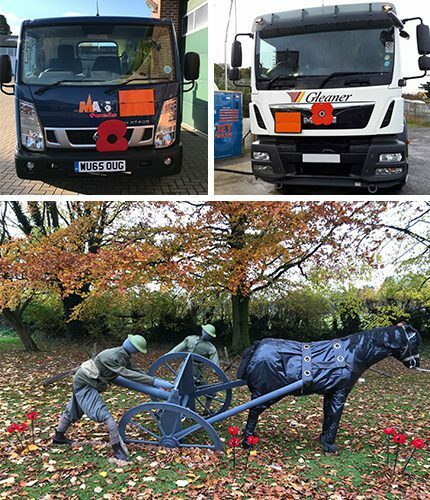 As the centenary of Armistice Day approached, Fuel Oil News was pleased to see photographs of tankers with large red poppies. Knowing that the origins of many early fuel distribution businesses came about post war, their tributes to the fallen are very apt. If your company has a photograph to share, please send to jane@andpublishing.co.uk.